11 bomb blasts in close succession were recorded at the early hours of today in Maiduguri, just when the residents were almost getting ready to go out and exercise their civil rights, at about 6 a.m. The incidence has however been tied to Boko Haram attacks in another attempt by the sect to disrupt what promises to be a peaceful election. Also, reports came in from residents of Gaidam and Potiskum, communities about 180 KM away from Damaturu, the headquarters of Yobe State. They mentioned that some gunmen, suspected to be members of Boko Haram, attacked the village around 3 a.m, going into a shooting spree. Since the break of today Saturday, 23rd February, there has been shades of reports about Polling units. While some started at about 8 a.m, others were yet to commence till 12 or even beyond. Many of which include the case of INEC officials who showed up at their respective Polling units without the necessary items. Some others were reported not to have adequate materials at the time of commencement and were therefore running short in no time. 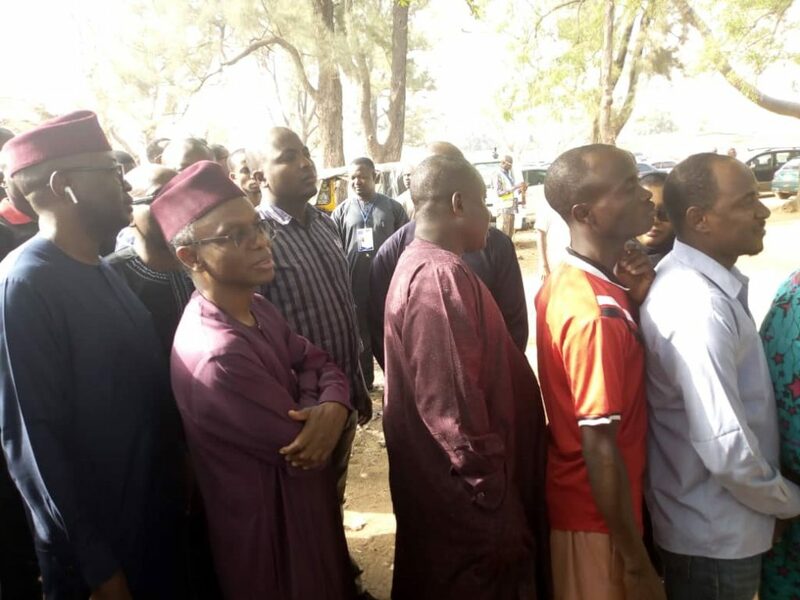 The executive Governor of Kaduna State, Mal Nasiru Ahmed El-rufia (NAE) joined the long queue at his Polling unit at about 9:20 a.m today. When asked by a TVCN reporter why he prefers to stay on the queue with others and not exercise his executive power. NAE replies that it is never in his attitude to jump queues. He further stressed that staying on same queue will enable him realise the issues on ground and as well feel what the people feel while staying under the same sun. He was able to cast his votes 4 hours later. 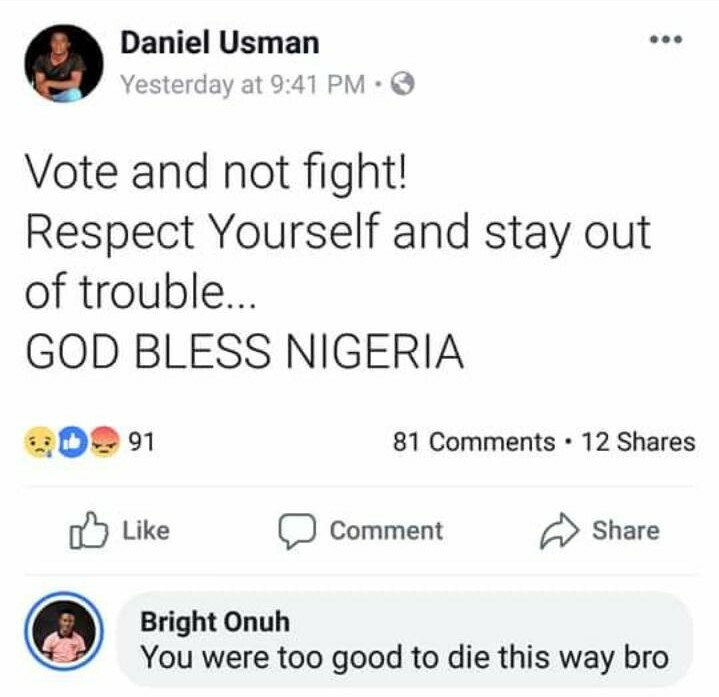 There has been a random shooting by certain hoodlums three days to the election, leaving people confused as nobody came to their aid. The thugs responsible were referred to as being a government of their own. 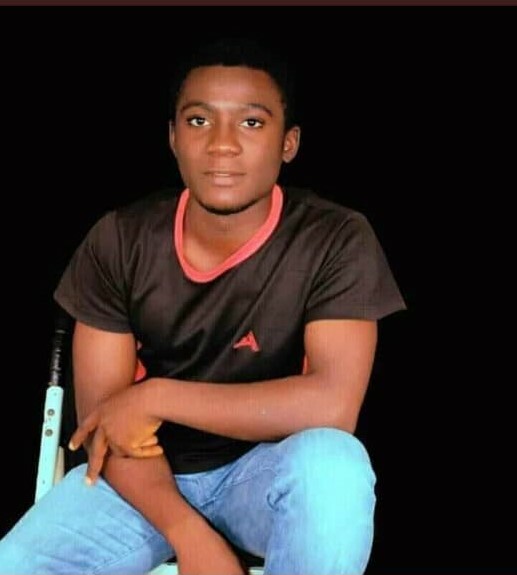 As a result of the incidence which continued today, a Kogi State Univerty (KSU) student, Daniel Usman was shot dead while trying to vote at Ajetachi Polling unit in Anyigba, Kogi State. Below, is his status on Facebook just yesterday. The presidential candidates have been asked certain questions at the polls today. Below are different reactions; from confidence to calmness. In Abuja today, reports poured in about cases of missing ballot boxes and already filled ballot papers. See below. The officials were said to have mistakenly gone to Total filling station in Area 11 and commenced voting. 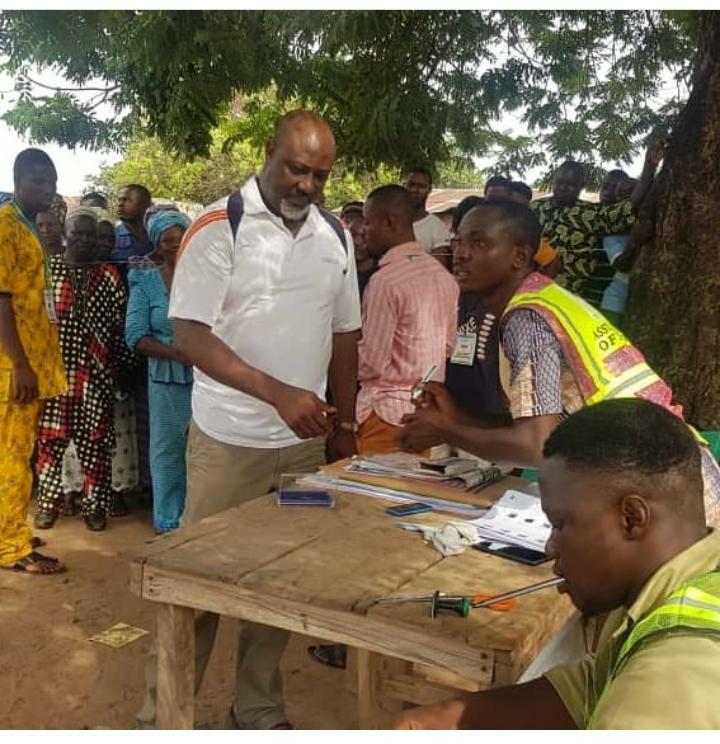 It was alleged that party agents and security operatives were not on ground at the time of the voting, therefore, at arrival, their attention was drawn to the fact that they were in the wrong place. 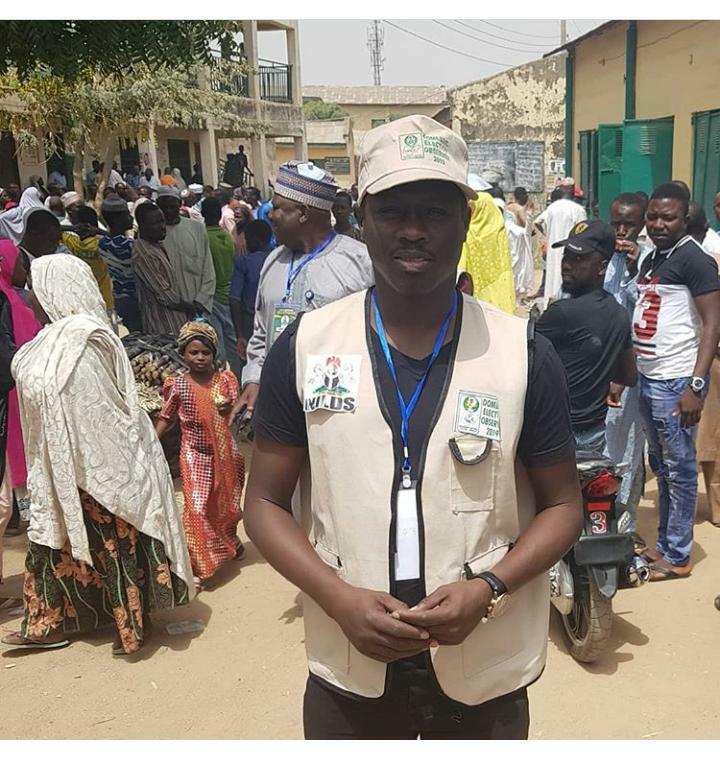 The team quickly moved to the polling unit 010 AYA, but with some of the ballot papers that had been thumb-printed by the voters at the previous centre. 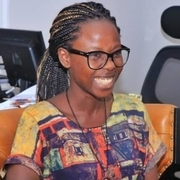 The situation led to confusion as voters, who had been patiently waiting for the arrival of the electoral officials, discovered that some of the ballot papers had been thumb-printed and demanded an explanation. It took the intervention of Yahaya Bello, the FCT Resident Electoral Commissioner (REC), who appealed to the voters, stating that the matter would be resolved. 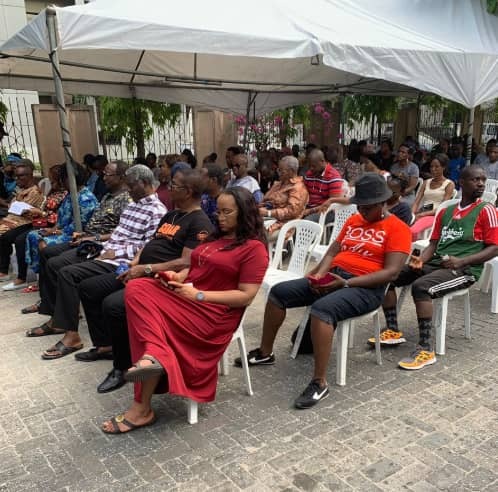 A certain Polling Unit in Lagos has been making rounds on the internet. It is situated in a part of the state where people “can’t shout”. Just guess. In fact, it was referred to as the Harvard Polling Unit. It was cool, calm and collected. Whereas, some areas in the same state such as Oshodi axis, experienced interruption of the electoral process. The videos below speak for themselves. 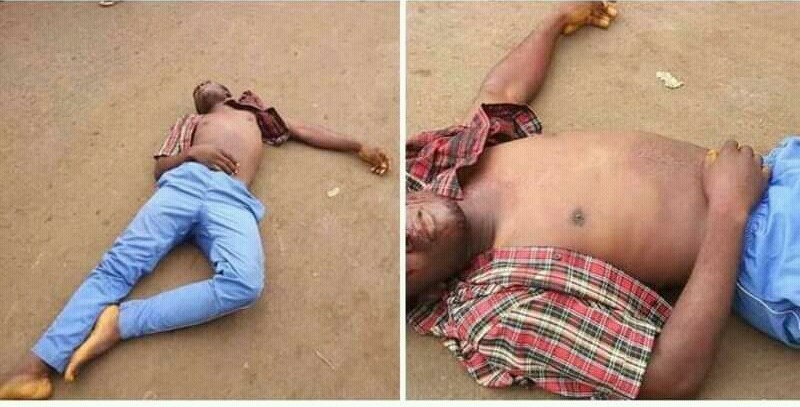 Earlier in the day, an Instagram user, womeninportharcourt has warned all those living in Abonemma to save themselves from danger. Apparently, there was gunshots on the street. Despite the postponement of the 2019 general elections because of logistics (security, transportation etc), regrettably, today’s election isn’t something to write home about. I believe Nigeria can do better than this. Elections shouldn’t be rocket science. People went through a lot at the polls today, and they are truly, sincerely disappointed. Currently, some Lagosians demand for a rerun. Please, do share your experience in the comment section below. Thanks for reading. 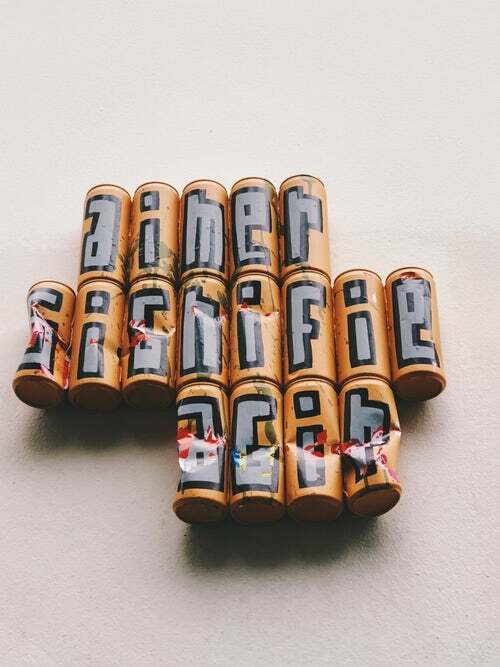 Ensure to drop your thoughts.